In its full-year results, AMP has warned that practice finance loans to AMP-aligned advisers are driving an increase in mortgage arrears across its total loan book. 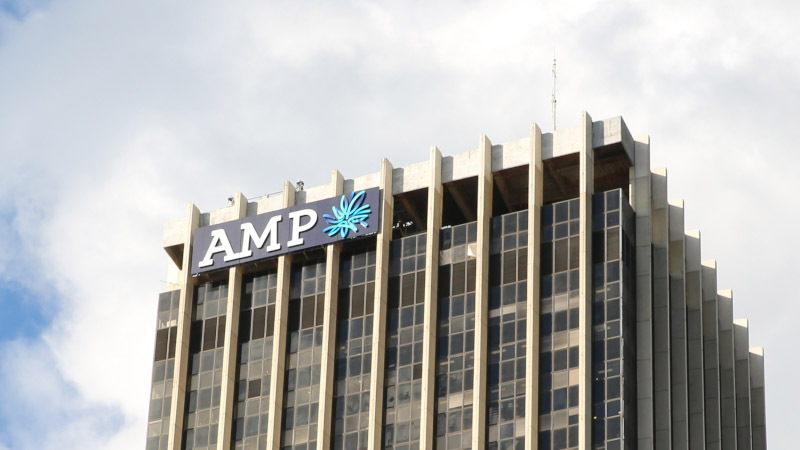 In its financial results for 2018, AMP stated that while the quality of its residential book remains strong, its “practice finance loan book shows some signs of deterioration”. Across its total loans book, AMP said that mortgages in arrears for more than 90 days saw an increase from 0.36 of a percentage point at the end of 2017 up to 0.44 of a percentage point. The increase impairment expense in the second half of 2018, it said, was mainly driven by its practice finance loans. Overall, AMP said that its loan portfolio was still well positioned for the future. At the end of 2018, AMP had $548 million in practice finance loans to AMP-aligned advisers. This was a 4.7 per cent decrease from the $575 million it had in loans to advisers at the end of 2017. The practice finance loans book only accounts for 2.7 per cent of the $20 billion AMP has in loans in total. In terms of AMP’s SMSF business, SuperConcepts, AMP said that it now supports 51,258 funds across both its software and administration services. This represents a 13.3 per cent decrease from the 59,123 funds it supported at the end of 2017. While the number of funds SuperConcepts provides administration services to has increased 17.3 per cent from 18,164 at the end of 2017 up to 21,310 funds at the end of 2018, the number of funds it provides software services to has fallen 26.9 per cent from 40,959 down to 29,948 funds. Total assets under administration in the 2018 financial year were $26.7 billion, up by 15 per cent from the 2017 financial year. “During the second half of 2018, a significant number of software funds were terminated when SuperConcepts decommissioned its Desktop Super software,” it said. SuperConcepts contributed $43 million from business operations to other revenue in 2018, an increase of $6 million from the 2017 financial year.